Fifty or so lucky households in Dún Laoghaire-Rathdown are set to get affordable homes to rent, under a new pilot for “cost rental”, if it goes ahead. 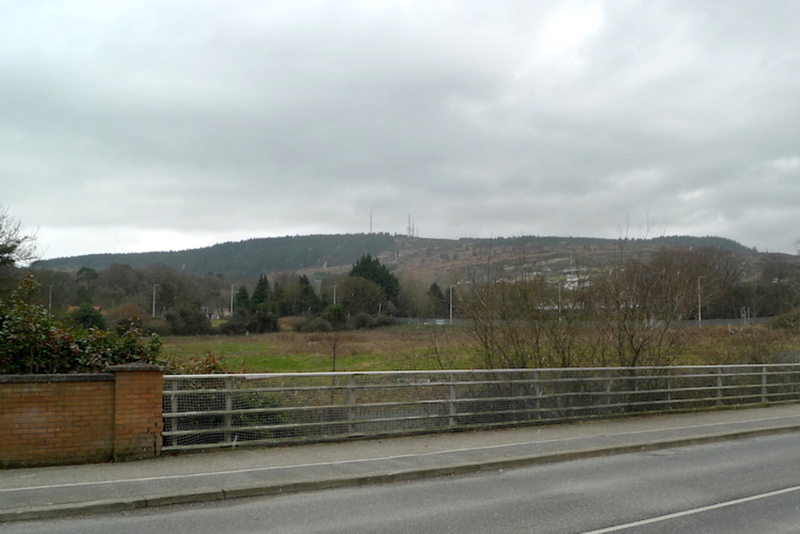 Dún Laoghaire-Rathdown County Council is gearing up to roll out the project on a site at the Enniskerry Road, near Sandyford, owned by the Housing Agency. Those affordable homes would be cost-rental ones, if the scheme goes ahead. Approved housing bodies Túath and Respond have agreed to manage the homes. “The Government is determined to make affordable or cost rental a major part of the Irish housing system,” said a spokesperson for the Department of Housing. 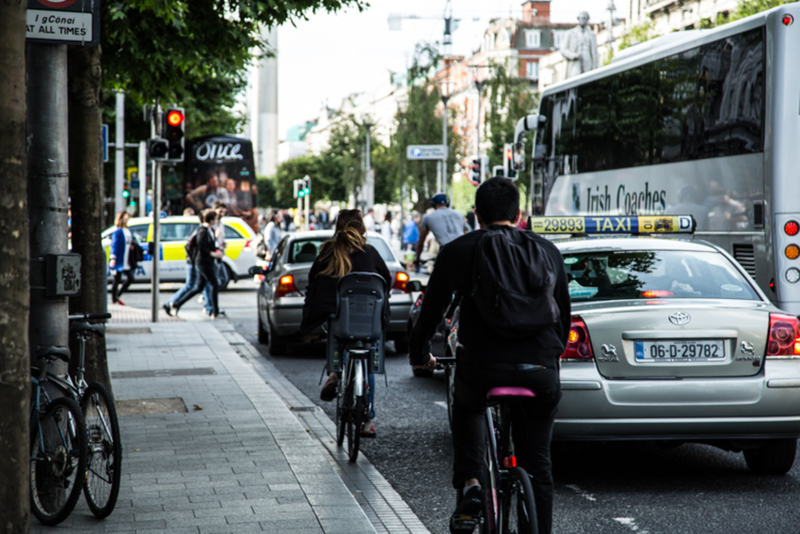 “This could be a really viable, sustainable solution to the housing problems, or certainly a large component of that solution,” says Colette Bennett, research and policy analyst with Social Justice Ireland, a think tank and advocacy organisation. The Department of Housing has been talking about introducing “affordable rental” accommodation since 2015. It has thus far been unclear, however, what this might mean. The Housing Agency bought the 2.8-hectare site from Dún Laoghaire-Rathdown County Council for €10.25 million as part of the government’s Land Aggregation Scheme earlier this decade. Cost rental means that rents are set at levels to recover the construction costs as well as management and admin costs, but with “only a minimal profit margin included,” says a spokesperson for the Department of Housing. The pilot provides an opportunity to prove some of the key concepts underpinning cost rental, “constituting a vital step in the longer-term objective of developing a cost rental option for the wider rental sector”, said the Department of Housing spokesperson. 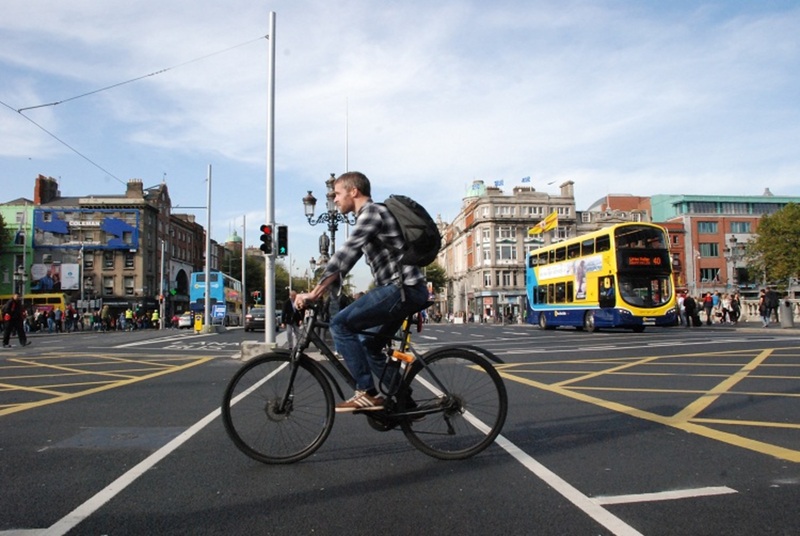 Some Dún Laoghaire-Rathdown county councillors expressed surprise at what they saw as the suddenness of the government’s announcement of the pilot programme. 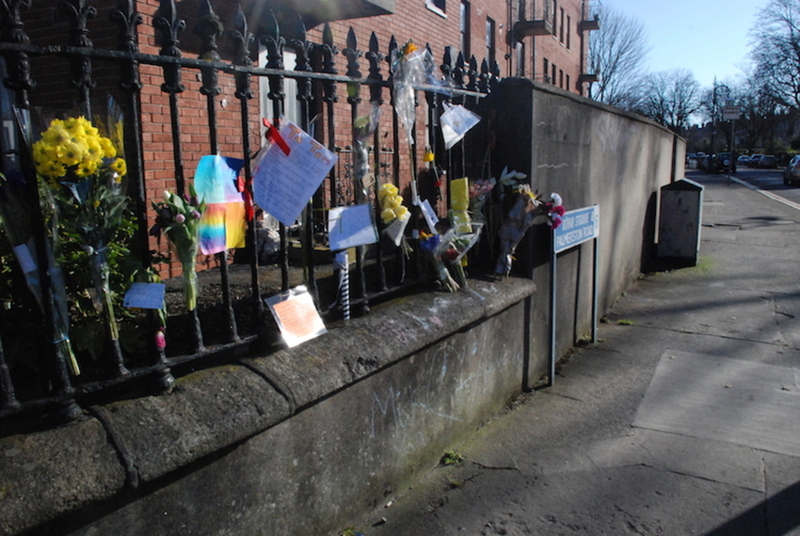 Sinn Féin Councillor Shane O’Brien said the project hadn’t been discussed by the council’s housing committee yet. “I would give this news a cautious welcome as we await further clarification as to how this particular pilot will work,” he said. Such a scheme is badly needed in Dún Laoghaire-Rathdown, “where rents continue to rise and lack of affordability, or properties to rent, is forcing many people into homelessness”, said O’Brien. Independent Councillor Anne Colgan also welcomed the pilot programme. “The whole focus of what I and others on the council have been bidding for, is for the development of affordable homes by Dún Laoghaire-Rathdown County Council,” says Colgan. She hopes the pilot will provide a model for the rest of the country, she says. Colgan said council officials told her by email that they hope to have the project out to tender by the end of March, and envisage work starting there before the end of this year. Demand for affordable homes in this pilot project is likely to be extremely high, said Bennett, of Social Justice Ireland. Especially if both people on the social housing list and those on higher incomes are eligible. The Department of Housing spokesperson said that social housing tenants will be eligible, and they can use existing rent subsidy programmes to make up the rent if needed, he says. In Austria and the Netherlands, where lots of rental accommodation is provided by governments, through different schemes, there is no issue with ghettoisation, because public housing provides sustainable mixed communities, says Bennett. “If you make renting affordable across the board, then you are not creating low-rent areas and high-rent areas,” she says. Under a cost-rental model, a housing agency borrows to build properties, and the rent is calculated according to how much is needed to service that loan, she says. Wear and tear would also be factored in, as would refurbishment costs. There is no way of predicting what the rent will be for a home in the pilot project, she says. It depends on the construction costs and the period over which they’ll be paid off. The Minister for Housing is involved in discussions with the European Investment Bank regarding cost rental and other affordable models, says the spokesperson from the Department of Housing. In other countries, governments often tie the rent amount to the loan amount, says Bennett. So that as the loan amount and interest rates go down, so too does the rent. But to increase capacity here, she thinks the government will likely reinvest any additional income into building more public housing, instead, she says. Cost rental is better value to the taxpayer than other schemes, which are tied to market rent, she says. Rents in Ireland are increasing by 10 percent each year, she says. That is unsustainable as are social and affordable models that are linked to it. That’s why current rent-subsidy programmes like HAP are bad value too, she says. The cost-rental model “is part of a suite of solutions that should be introduced to dampen down the rate of rent inflation”, she says. It is essential that the state does not employ private developers to build the cost-rental homes, or they will not end up being affordable, says architect and housing expert Mel Reynolds. “Cost rental” must not be interpreted to include the cost of profit for a developer, Reynolds says. The spokesperson for the Department of Housing didn’t respond by the time this was published to follow-up questions as to whether the pilot would be built directly by the council or if a private developer would be employed. Affordable housing should cost less than one-third of an average household’s monthly income, says Reynolds. 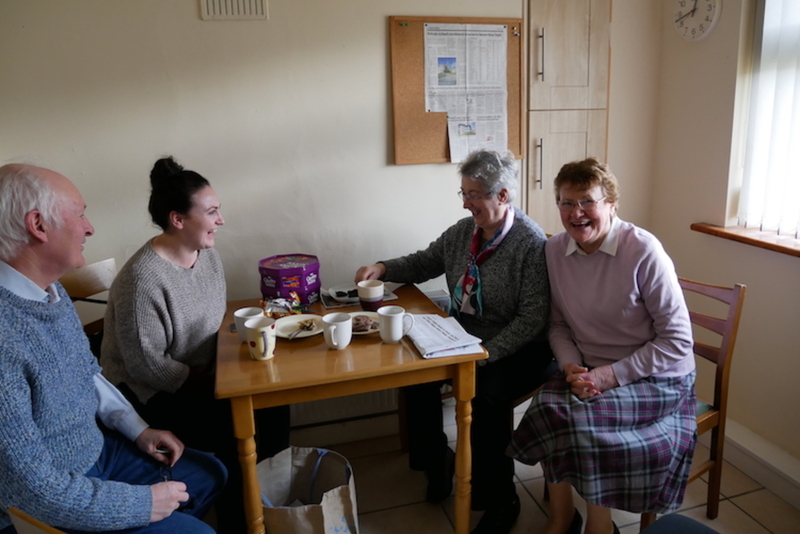 The Ó Cualann Cohousing Alliance, which built homes in Ballymun for as little as €140,000 for a two-bed, has provided the best template for how to build homes that are affordable, Reynolds says.